It's time for the final showdown! 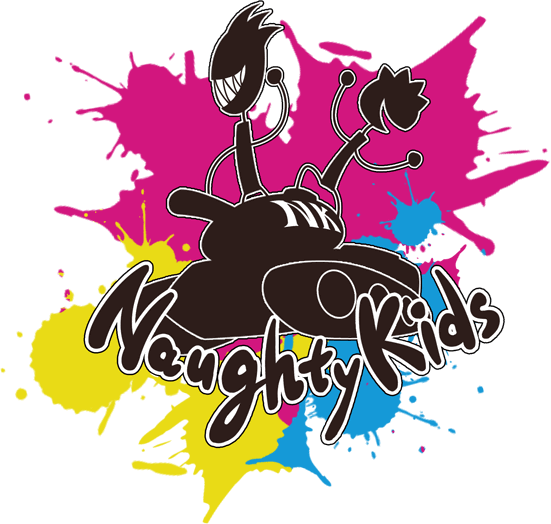 Catch the electrifying climax to the APAC League tournament this weekend as Major League champions Team Efficiency, PIFO, Caren Tiger, and Masters Playoffs winner Naughty Kids battle it out for top honours and a sweet slice of the 10,000 USD prize pool. 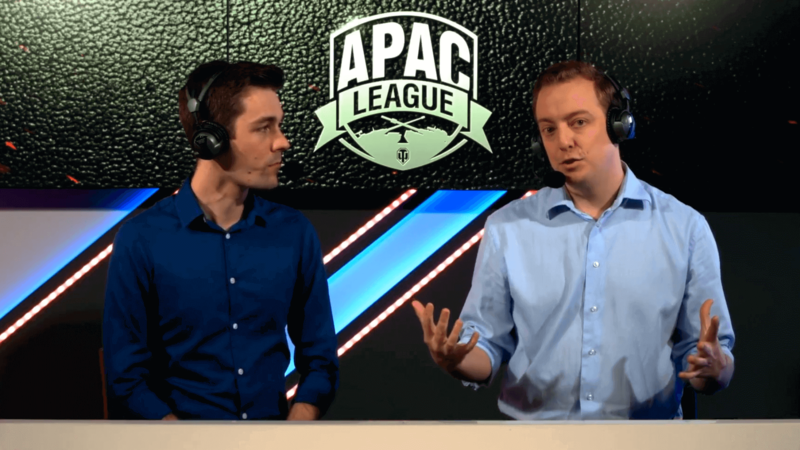 Who will walk away with the prestigious title of Master of the APAC League? Be sure to bookmark this page so you don't miss out on the high-octane tank extravaganza, streamed LIVE! Receive an exclusive mission that will grant you 2x bonus EXP as you play! Match timings may be subject to change without prior notice, so please stay tuned to the live stream for the most up-to-date information. Thank you for your kind understanding!